The cockroach has a life cycle (egg, nymph, adult). The female can lay 5 to 30 egg sacs containing 12 to 40 eggs. You should avoid killing cockroaches by squashing them. When you squash female cockroaches they may drop their eggs, and the problem becomes worse. Cockroaches can start producing from six weeks of age, and they can live up to two years. The math is startling if control is not put in place. Our technician will assess cockroach activity to identify areas needing treatment. Note: While you can visually check traps that have been put inside your property, you should not touch them. If there is no bait left, please contact your property owner/manager or local pest controller as you will need further treatment. 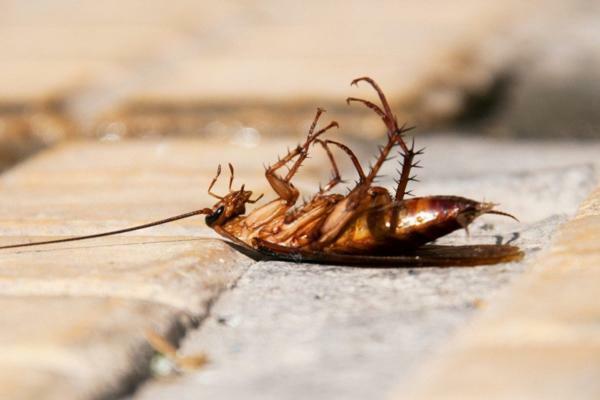 We also offer chemical and chemical free cockroach treatments for commercial premises. Content supplied by Ajet Services and published by Thrive Tech.